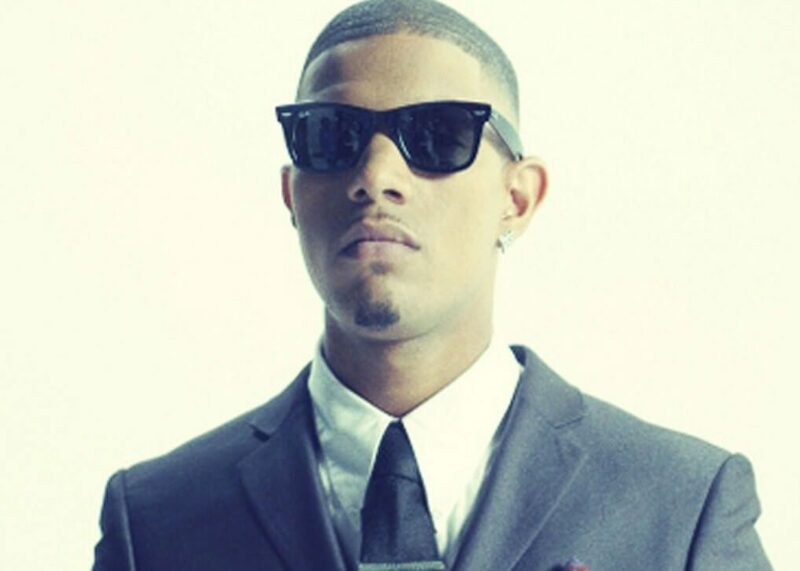 Fazer aka Richard Rawson is a British rapper, producer, DJ and actor who makes a range of public appearances and celebrity endorsements available to you through the MN2S agency. Most commonly known as one of the trio who make up popular British grime and hip-hop group N-Dubz, he has released three studio albums – Uncle B, Against All Odds and Love.Live.Life. – and has also picked up a number of MOBO (Music of Black Origin) awards in his career. Fazer grew up in Camden Town, London, where he first met his band mate Dappy at karate lessons. They went on to become good friends and met third band member Tulisa at the school they attended, Haverstock. Fazer himself is a skilled pianist and plays whilst writing songs as seen in a 6 part documentary, Being… N Dubz. Fazer also has a solo career under the alias Best Behaviour and appears in the interactive series Dubplate Drama as the character Flames. He was involved in a relationship with Tulisa until recently and also appeared the BBC’s 2011 Children In Need Rocks Manchester pop music concert bill along with Dappy, performing at the Manchester Evening News Arena. Should you be looking for a youth figure with plenty of personality to come and appear at your public event, on your television show or anything else, Fazer makes a great choice; call up one of our agents and secure his booking now.